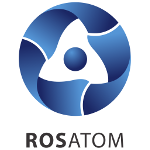 Kazatomprom was established in 1997 as a national operator for the nuclear fuel cycle in Kazakhstan. Since then, the company has grown into the largest global uranium producer accounting for over 20% of natural uranium produced in the world. In the early years, the company was concentrating its efforts on the expansion of production and cost reduction. Soon enough the market became oversupplied and put downward pressure on uranium prices. It became obvious that this strategy did not maximize the value of assets. Kazatomprom adopted a new strategy in early 2018. It centers around sustainable development of uranium deposits and optimization of the added value chain. The company announced a decision to reduce production by 20% in 2018 and maintain that level through 2020. “After a long period of oversupply, the market balance was restored in 2018 and even slid into the undersupply territory, mostly on the back of reduced supply from major uranium producers, us included,” the management of Kazatomprom commented on the company’s performance in 2018. Producers’ decisions to reduce production improved the market mood that resulted in spot sales (spot contracts providing for in-year deliveries) hitting a record high of nearly 90 million pounds (40 thousand tons) of uranium oxide concentrate (U3O8) in 2018. Within a single year, the spot price increased from USD 24 to USD 29 per pound. 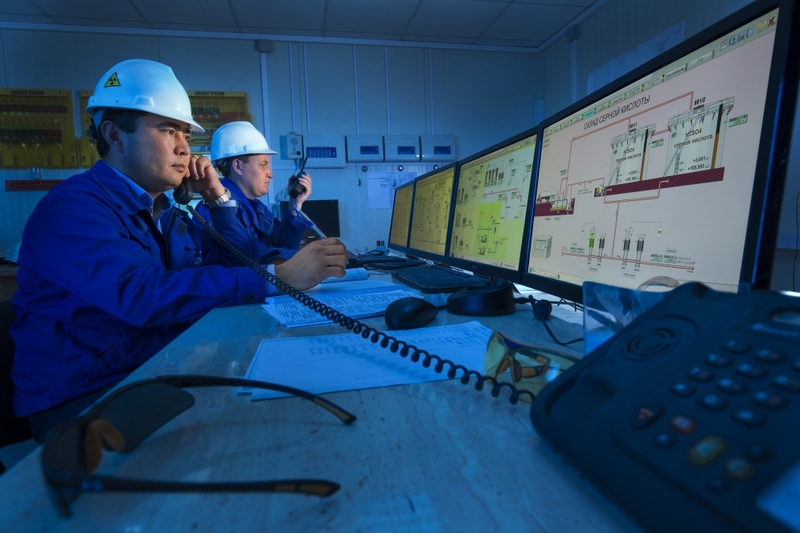 In 2018, Kazatomprom generated USD 1.1 billion in consolidated revenue, up 58% year-on-year (all amounts in this article are converted at the exchange rate of the National Bank of Kazakhstan as at 2 April 2019 – RN). Operating profit soared 138% year-on-year to USD 204 million. Adjusted net profit for 12 months of 2018 amounted to USD 175.8 million, a sizable increase of 112% over the year. Adjusted EBITDA increased 36% year-on-year to reach USD 345.6 million in 2018.